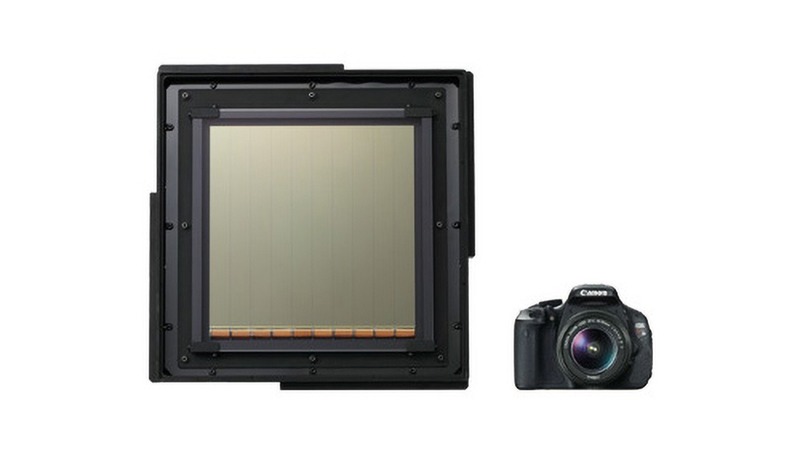 Canon announced it produced the world's largest CMOS sensor. At 20 cm square, the new sensor is nearly eight inches on each side, rightly qualifies as large-format, and already helped scientists make an incredible discovery. According to Canon, with the ability to capture "60 frames per second with only 0.3 lux of illumination (approximately the same level of brightness as that generated by full moon)," the sensor was able to help confirm the existence and frequency of extremely faint meteors that had only theoretically existed until now, as this is the first sensor that has been able to record them. This "technology could lead to an increased understanding of the influence that meteors may have exerted on the development of life on Earth." The sensor is the largest that can be produced on a standard 12-inch silicon wafer, as it features a massive 11-inch diagonal. It is unclear what the actual resolution of this sensor is, but it is naturally the most sensitive in the world. Of course, it's one thing to put it inside the University of Tokyo's 105 cm Schmidt camera at the Kiso Observatory that led to the faint meteor discovery. But handling this sensor in a camera body big enough to house and manage it would be a whole separate issue — if you could even find a way to do it, that is. But even with all that effort behind you, what would you do with a sensor with a surface area nearing that of an 8 x 10 negative? Update: This sensor was announced back in 2010, but its applications in astronomy recently led to the discovery about the frequency of meteor activity around Earth. I would love to see a true 6x4.5 or even 6x6 medium format camera from Canon. Large format like this would be ungainly. Despite having abandoned Canon years ago in favor of Nikon, I do still love their lenses and ergonomics. I'd love to see them start a medium format line. exactly! but what scope has such a huge corrected FoV? Imagine the size of the focuser! A sensor this size is well beyond the size that a typical backyard telescope could use. This thing surely works with the big research telescopes. My experience is that of lick observatory where the original telescope is not in use because there's no 10*8 inch sensors, now that's going back 6-7 years ago when I was there. Institute of Astronomy, University of Tokyo. Adam Ottke with a sensor that size I would take a picture of a kitten, add a retro film filter, some emoji stickers and stick it on instagram for the entire world to love. I would.... still take mediocre pictures. 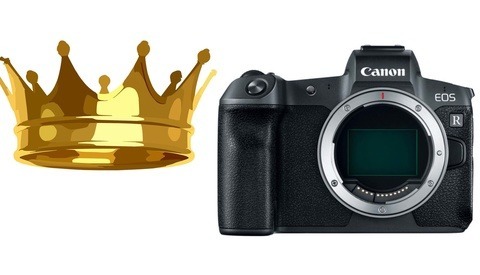 If I had a camera with that sensor, I'd take selfies of me next to it for Instagram, showing off just how cool I am. I think the average consumer would faint if they had to pay the price for that sensor. I assume it is blindingly expensive. 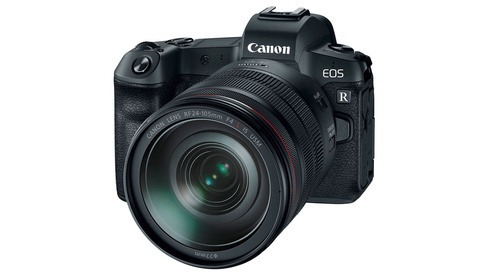 So, is this something that Canon wants to make available to people, or is this another one of those pet projects like the 120 meg sensor that went nowhere? 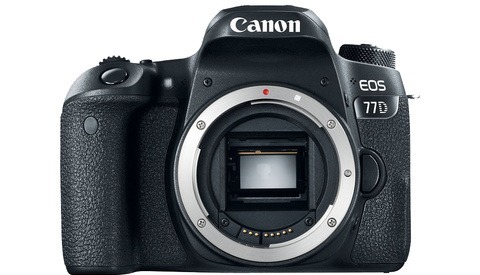 Because if it's going to be as useless as the the 120 sensor, other than Canon fanboys, who cares? At least Sony makes sensors that you and I can actually put to use. Well it's already helped scientists and Canon makes plenty of sensors that are put to use lol. Price? both arms, legs and probably an eye. Guess they aren't researching articles before posting them!